LIP TALK is the moniker of Sarah K. Pedinotti, an experimental pop producer, multi-instrumentalist, and singer-songwriter based in Brooklyn, New York. 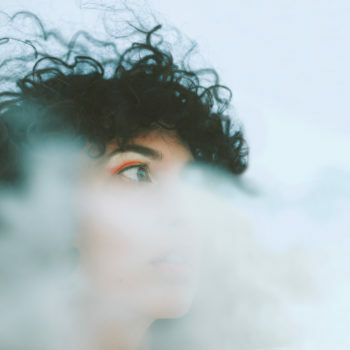 She’s a frequent collaborator and player in numerous bands, including Kalbells, Okkervil River, The Secret Machines, and Cautious Clay, as well as a songwriter for the band, Cuddle Magic. She’s spent the past few years juggling being a session musician, producing her first solo album, and touring internationally, sharing stages with many including, The Roots, NaS, Little Dragon, Esperanza Spaulding, Interpol, The Wynton Marsalis Lincoln Center Band and Phantogram. 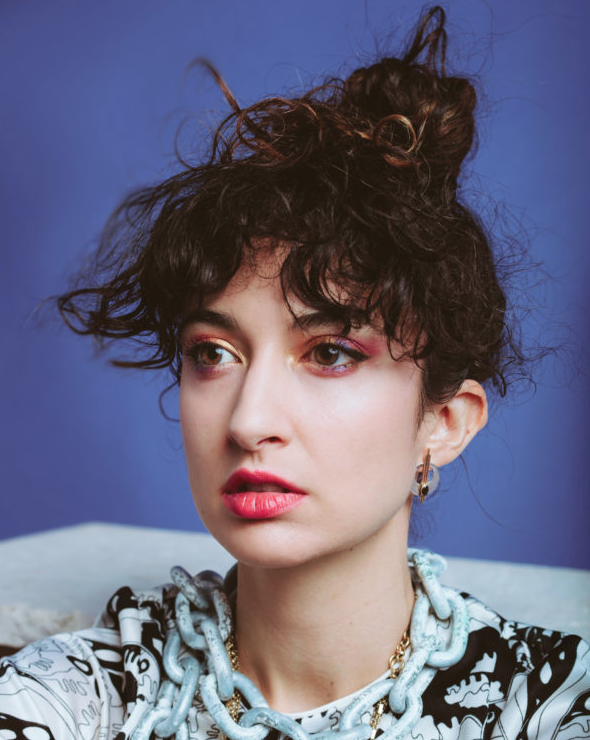 With her single “All This Light” Lip Talk is announcing her forthcoming debut album, D A Y S, which will be released in January 2019 via Northern Spy Records.